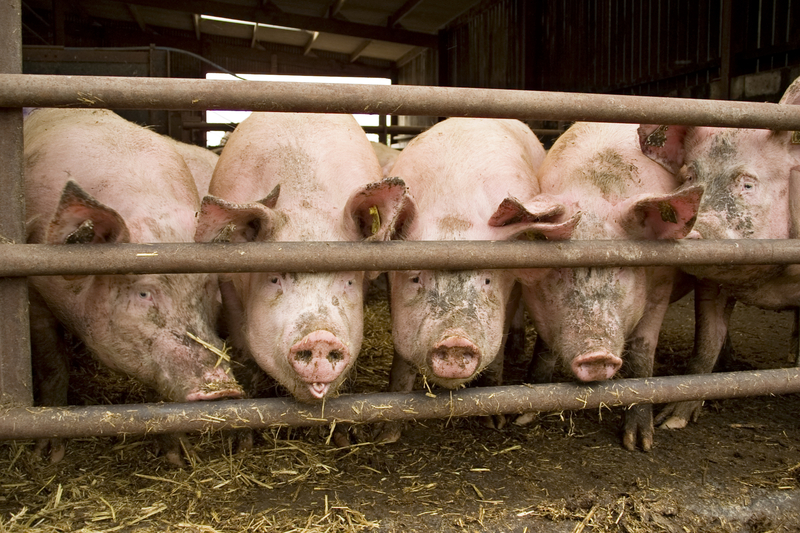 Communications from industrial animal farmers and their trade groups often lack an important element that consumers expect and the law requires: fair play. In some cases, the industry’s words are technically accurate but still unfair or misleading. In others, they’re just plain wrong. And when people rely on incorrect or deceptive information about food, the results can be downright dangerous to their health. This shady approach to salesmanship often puts meat and dairy producers in a class of their own. 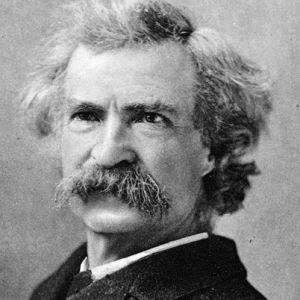 Honesty only makes sense, said Mark Twain, “when there’s money in it.” When it comes to promoting animal foods, it seems dishonesty pays. Another unsavory term you won’t hear much is “partial beak amputation,” the clinical name for chopping off one-third of an unanesthetized chick’s beak. The industry prefers the term “beak trimming,” which implies the severed portion was unnecessary or superfluous – like the wayward hairs one trims from a mustache or eyebrow. Or take “forced molting,” the practice of starving hens for up to two weeks to increase laying productivity. 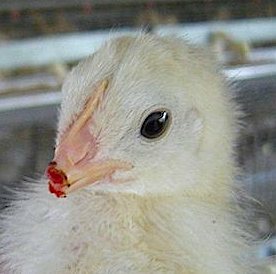 Causing chickens such distress that they will eat their own feathers, and sometimes killing up to one-third of the hens affected, this practice, like partial beak amputation, is routine for most laying hens in the U.S. – including those designated “cage-free.” The industry prefers the term “controlled molting,” which suggests that without the benefit of guidance, birds might just be molting all over the place. Partial tail amputation in cows and pigs, also typically performed without anesthetic, is euphemistically known as “tail docking.” Thanks to an industry striving for a kinder, gentler image, the lexicon of animal farming is rife with terms that minimize unsavory images of animals’ pain or stress and help ensure consumers don’t question or reduce their consumption of animal products. Chris Welch, “Inaccurate ‘Swine’ Flu Label Hurts Industry, Pork Producers Say,” CNN Health (April 30, 2009), accessed April 19, 2012, http://articles.cnn.com. Caitlin Taylor, “Obama Administration: Out with the ‘Swine,’ In with the ‘H1N1 Virus,’” ABC News Political Punch (April 29, 2009), accessed September 15, 2011, http://abcnews.go.com. Gavin J. D. Smith et al., “Origins and Evolutionary Genomics of the 2009 Swine-Origin H1N1 Influenza A Epidemic,” Nature 459 (2009): 1122–25. Chris Raines, “Slaughter, Harvest, and Implications of the New Diction” (blog) (July 19, 2011), accessed September 15, 2011 at http://meatblogger.org/2011/07/19/slaughter-harvest-and-implications-of-the-new-diction.